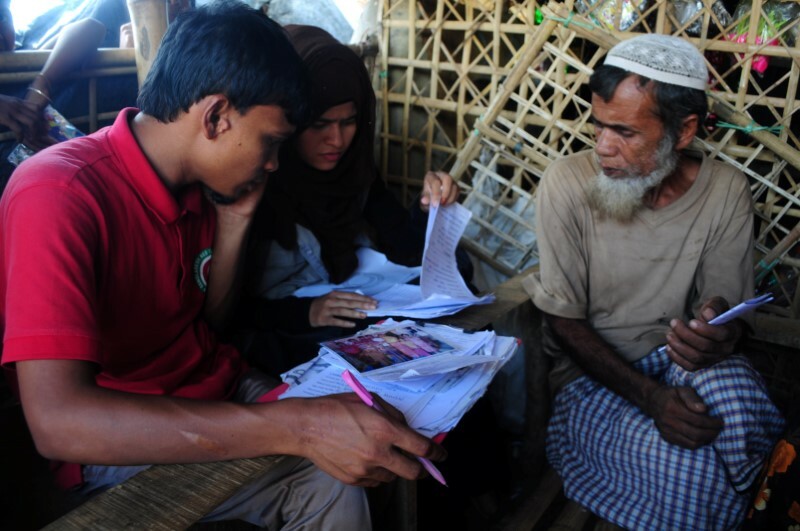 Scraps of paper carried between prisons in Myanmar and the camps by the International Committee of the Red Cross are a rare source of hope for Rohingya families. 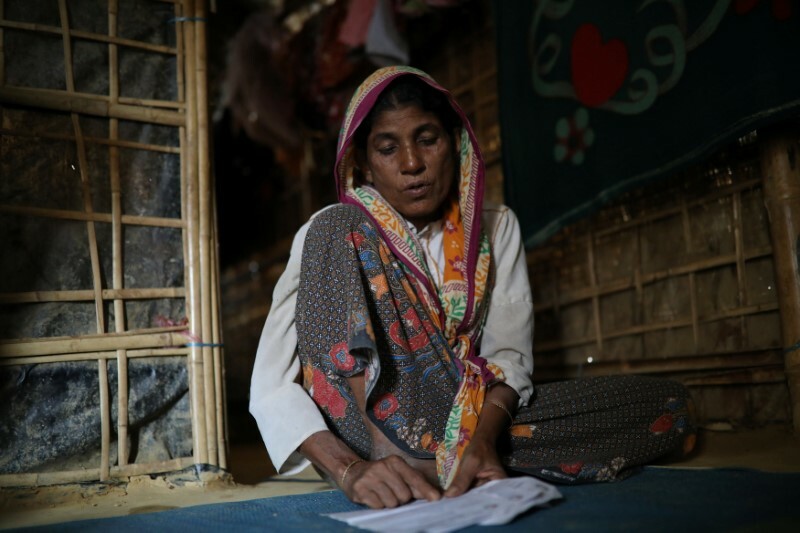 Bangladesh/Yangon: Inside a bamboo shelter on Bangladesh’s eastern coast, 58-year-old Sait Banu held a dog-eared note from her husband. “If you find a good match for my daughter Una Jamin, you can arrange her wedding,” he urged her in the letter. 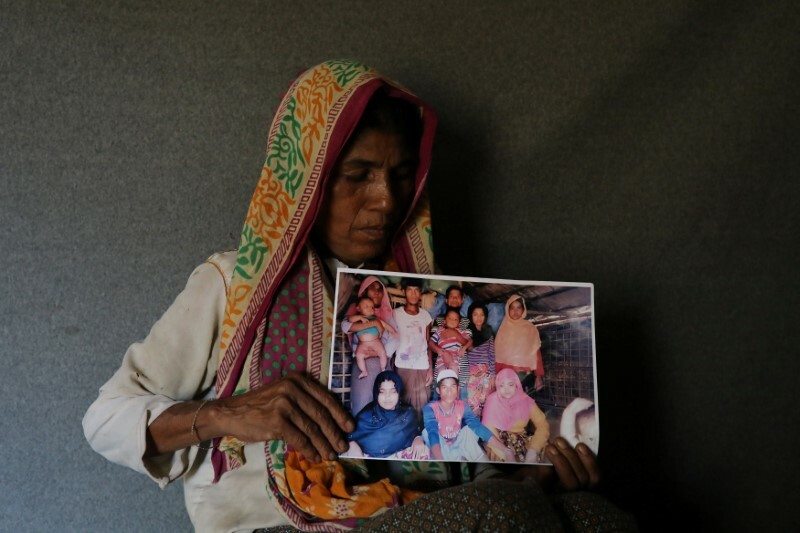 The message, sent from a prison hundreds of miles away in Myanmar’s Rakhine state, was the first Sait Banu had heard from her husband since he was arrested in an army sweep last August that forced more than 7,00,000 Rohingya, including Sait Banu and her nine children, to flee to neighbouring Bangladesh. During weeks of violence that the UN has called “ethnic cleansing,” soldiers killed, raped and arrested thousands of Rohingya, survivors and human rights groups said. Myanmar denies the allegations. 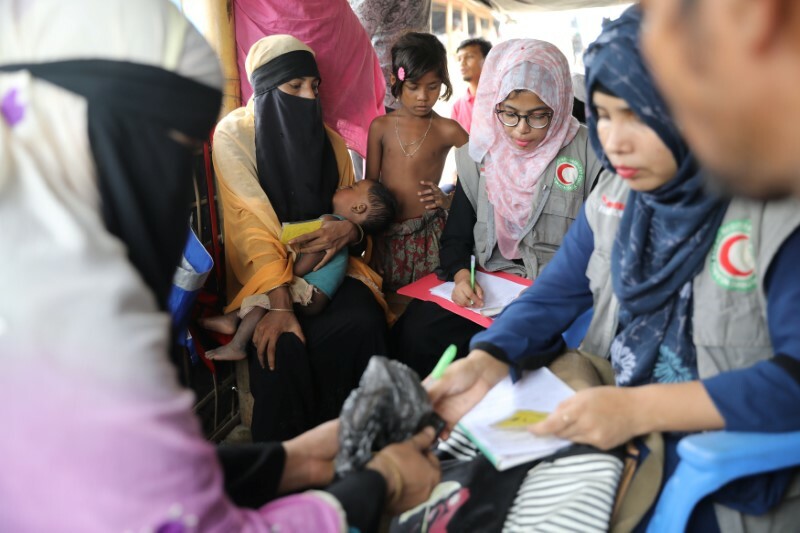 With entire villages razed and thousands believed dead, Red Cross workers say many of those stuck in Myanmar prisons have been desperate to know if their families made it to the safety of refugee camps in Bangladesh. And those on the other side of the border, unable to go back, told Reuters they are equally keen to know if their loved ones had survived. 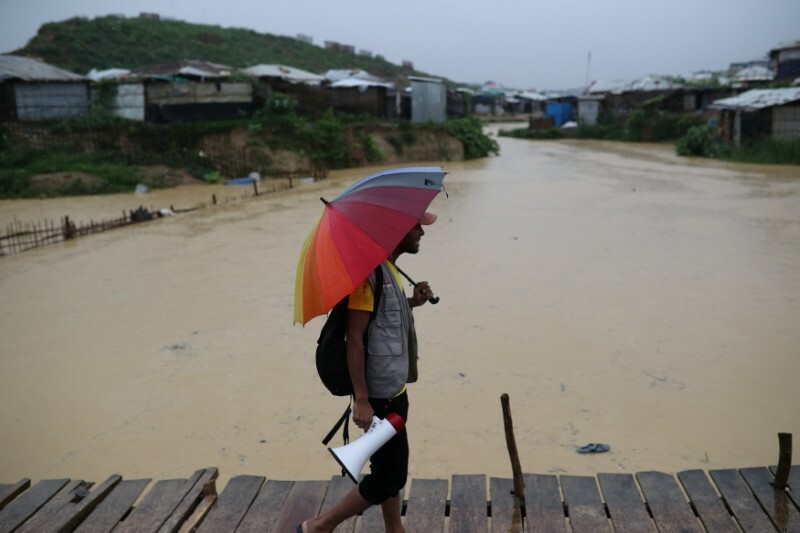 Scraps of paper carried between prisons in Myanmar and the camps by the International Committee of the Red Cross are a rare source of hope for families torn apart by the largest and fastest refugee influx in the region in the past 20 years, the refugees say. More than 1,600 notes have been gathered from the Bangladeshi camps since August, the Red Cross says. About 160 have been delivered to jails in Rakhine and the replies sent back to Bangladesh. Reuters saw copies of seven notes, provided by Red Cross officials and hand-written on forms bearing the letterheads of Red Cross organisations, but could not independently verify their authenticity. The letters often serve as the first proof of life of loved ones. They also include snippets of family news. “I’ve been imprisoned for three years. Please don’t worry for me,” one letter from a Myanmar jail reads. “We’re always missing you very much, and I know you’re also missing us,” reads another one sent from the camps in Bangladesh to a Myanmar jail. “Please send a picture of everybody. I would be so happy to see you all. 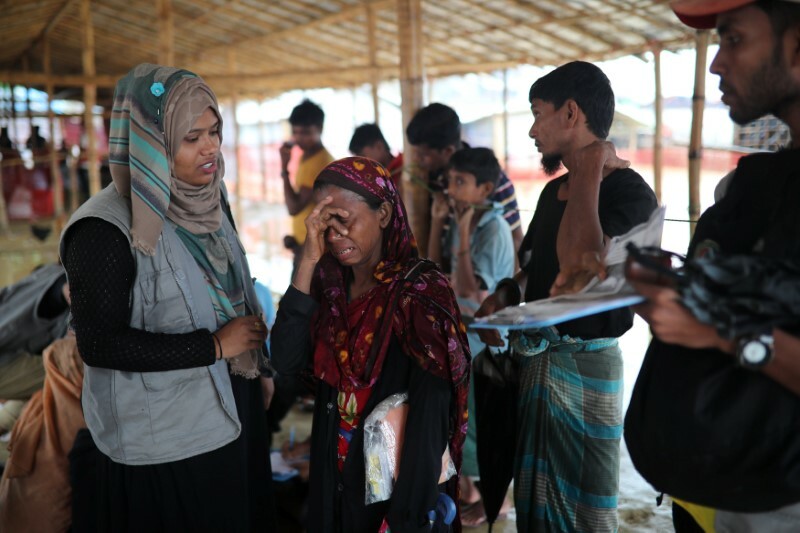 Give news of the children,” a Rohingya man detained in Myanmar asks in a February letter delivered to his wife in the camps in Bangladesh. When Sait Banu’s husband was arrested in their village in northern Rakhine one morning last August, she was not told why the police were taking him. “They arrested 50 men from my village that day,” she said. It took place only days before Rohingya insurgents struck 30 police posts on August 25. Spokesmen for the Myanmar government and police did not respond to calls and e-mails seeking comment on the arrests or on ethnic cleansing and human rights abuses against the Rohingya, which they have denied in the past. 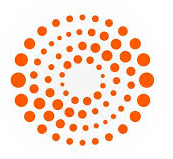 They also did not respond to requests for comment on the exchange of letters. Myanmar has said it has arrested 384 Rohingya on suspicion of links to the Muslim militant group, Arakan Rohingya Salvation Army (ARSA) since last August. More than 2,700 people were detained in prisons in Rakhine state’s two main jails – in the state capital Sittwe and Buthidaung in the north – according to the Myanmar National Human Rights Commission, although it does not say how many of them are Rohingya. Min Tun Soe, a spokesman for Myanmar’s prisons department, declined to say how many people had been arrested on accusations of ties to ARSA and said that only those formally charged were kept in the jails. With no idea where her husband had been taken, Sait Banu was forced to escape without him. 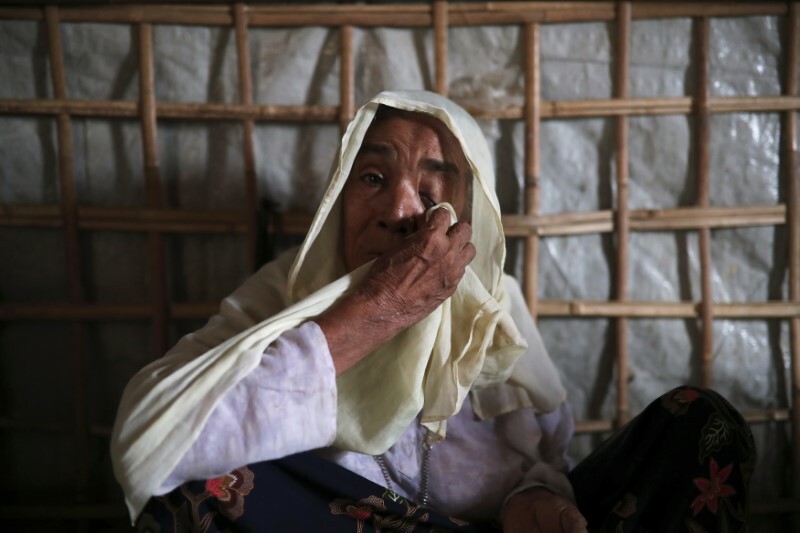 “They shot and killed people, so we fled,” she said, referring to Myanmar security forces. 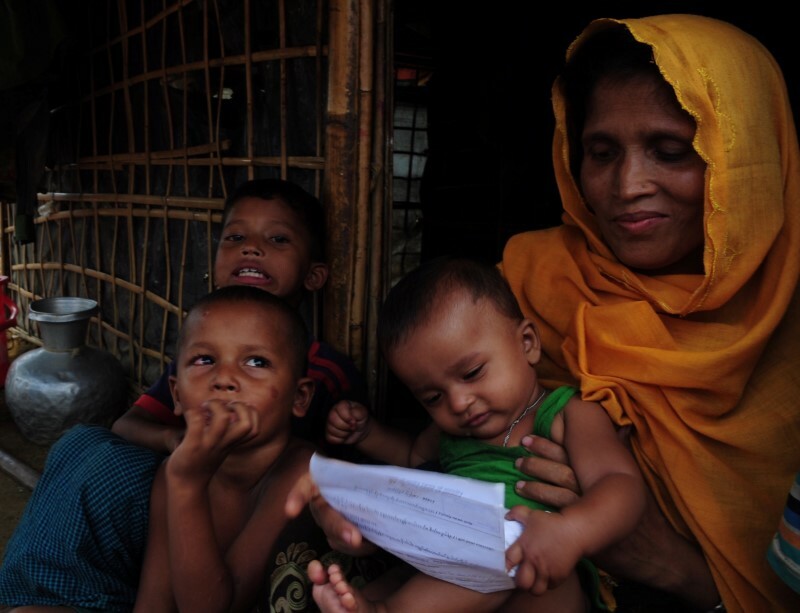 In December, Red Cross volunteers near her shelter called on refugees who wanted to write to their families. She had heard from relatives that most men from her village had been sent to Sittwe prison, so she gave her husband’s name and other details. Red Cross staff in Myanmar later traced him to Sittwe prison. Although written forms of the Rohingya language exist, and there are efforts to digitise a script, none is widely used in the camps. But some of the refugees speak Burmese or English. 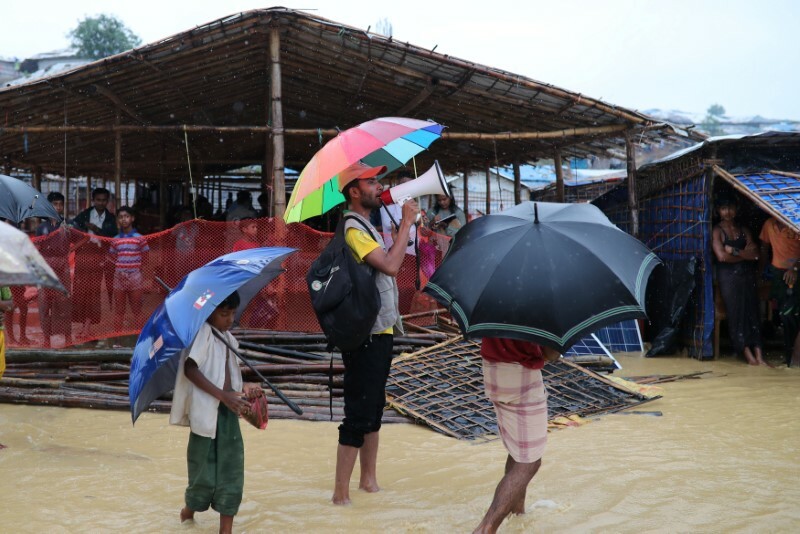 In Bangladesh, their messages are taken down by Red Cross volunteers in English, often through a translator, while those from the prisons in Rakhine are in Burmese so they can be read by the censors. Because Myanmar censors all communications in and out of the jails, the letters are limited to family news. Rohingya cannot write about last year’s violence or why they were arrested, Red Cross officials say. Min Tun Soe, a spokesman for the Myanmar Prisons Department, said it was normal practice to censor communications in the prisons. “We have to check whether the information written in the letter affects the security of the prison or not,” he said. 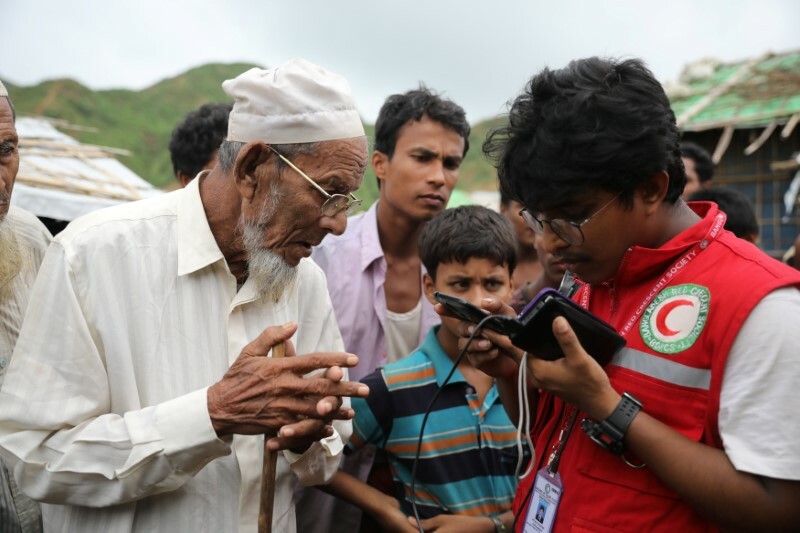 On a recent afternoon, a volunteer for the Bangladesh Red Crescent Society – a Red Cross-funded organisation – at the Zadimura refugee camp read out a list of 16 Rohingya men found alive in Buthidaung jail. Among the refugees who quietly gathered around him was Oli Mian, 70, hoping to hear the name of his 35-year-old son, Mohammed Rashid, who was arrested in 2016. When Oli Mian heard his son’s name, he couldn’t believe it. Only when it was read out again and the family details were confirmed he realised this meant his only son was alive. His eyes welled up with tears and he walked with his wooden stick back to his shelter to tell his wife. 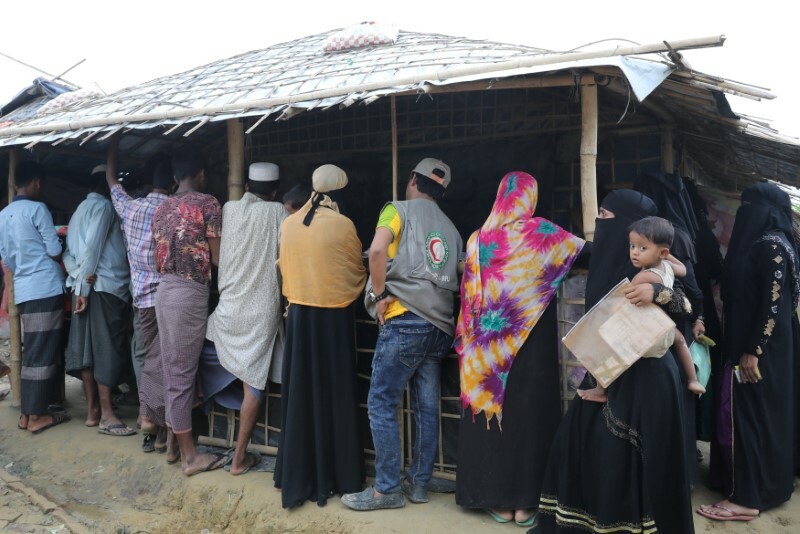 “If my son was here, I wouldn’t have to stand in the long relief distribution lines for hours to get food,” he said, as tears fell onto the wrinkled hands folded on his lap. “I’ll write to him that I want to hear his voice,” his wife Roshan Begum said, also fighting back tears.